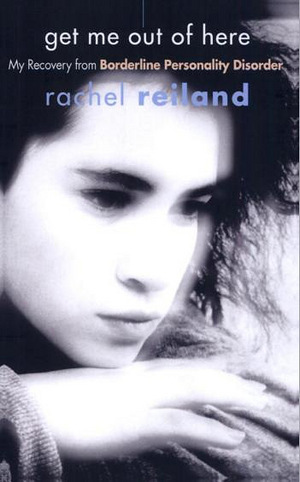 Get Me Out of Here by Rachel Reiland is an impressively realistic portrait of Borderline Personality Disorder from the point of view of the patient. It provides vivid descriptions of the often painful, sometimes frightening, occasionally lonely, and even terrifying journey from serious mental illness to health. The story is absorbing for its relentless eye to detail about psychiatric illness and the institution of mental health treatment, both the intense, gripping aspects and ironically comical ones.